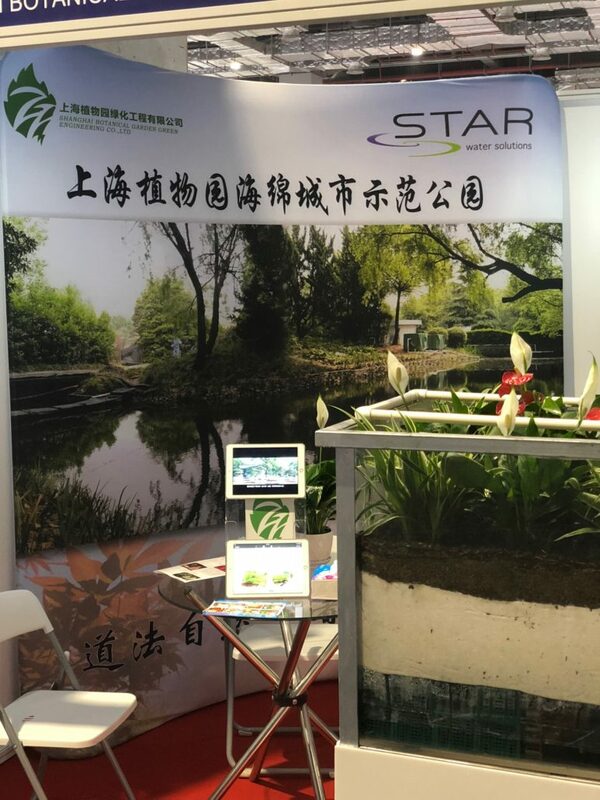 STAR Water is exhibiting at the 2018 International Sponge City Construction Fair in Shanghai from 14th May to 16th May 2018. This expo is organised by municipal engineering institutions in China. It aims to bring together local and international businesses that are active in the Sponge City construction industry. The exhibition will also showcase the industry’s latest products, equipment, technologies and solutions.